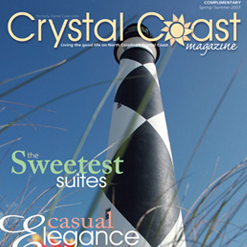 and the Crystal Coast is starting to come into its own as a first-class destination catering to people looking for a new playground with money to spend. 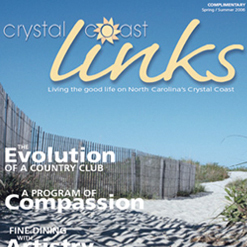 Most people in the Crystal Coast area are aware of the changes in the demographics of visitors and new residents. 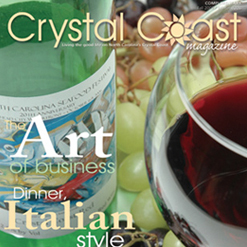 Crystal Coast Magazine is getting the word out to the right people. 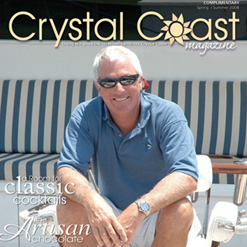 Crystal Coast Magazine is the only content-driven magazine in the area, featuring compelling stories, photos and design by our award-winning staff that can't be found anywhere else. 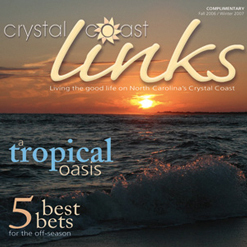 Our stories are of interest to the educated, affluent audience that everyone wants to reach.